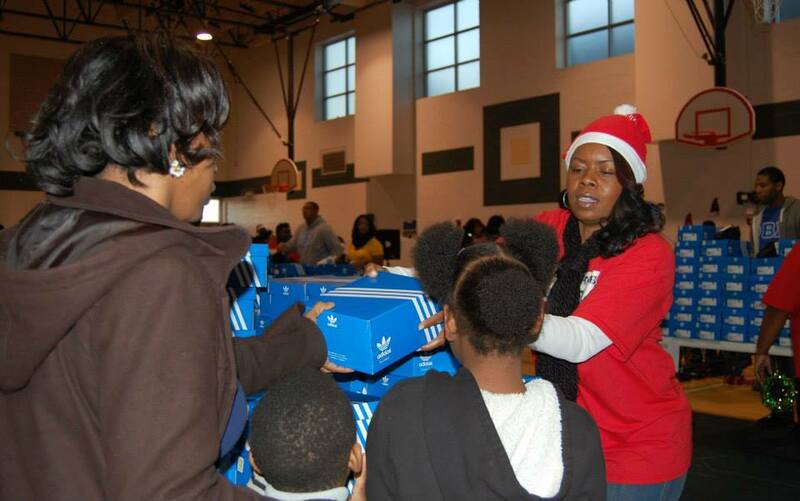 This year A Thousand Shoes for A Thousand Smiles received an awesome gift for the Christmas Holidays. 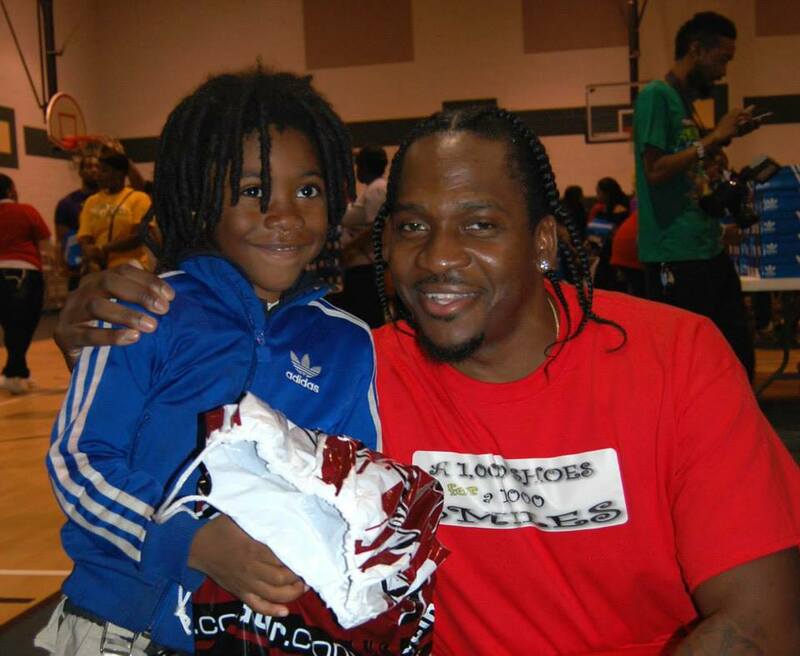 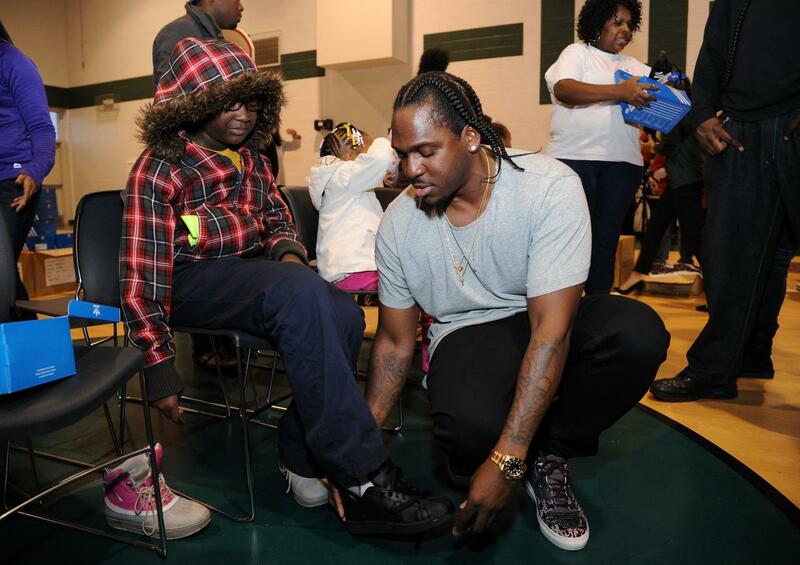 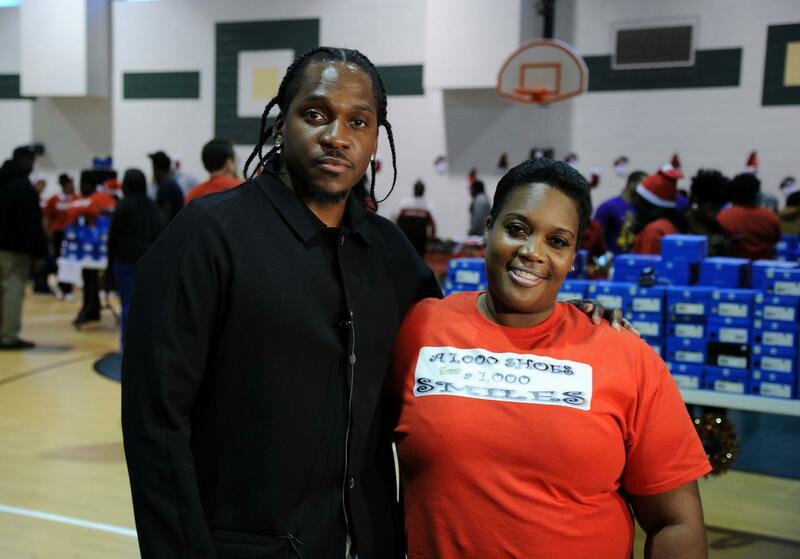 Founder Lizetta Mckesson reached out to VA native Rapper Pusha-T and asked him if he would help her organization with getting some new shoes for the needy school age children in Hampton Roads. 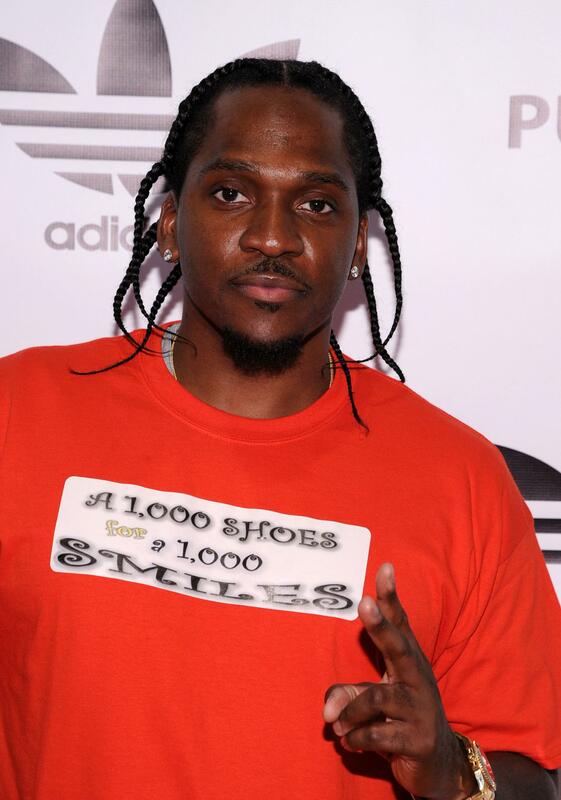 Pusha-T said he had some contacts, and he would see what he could do for the organization. 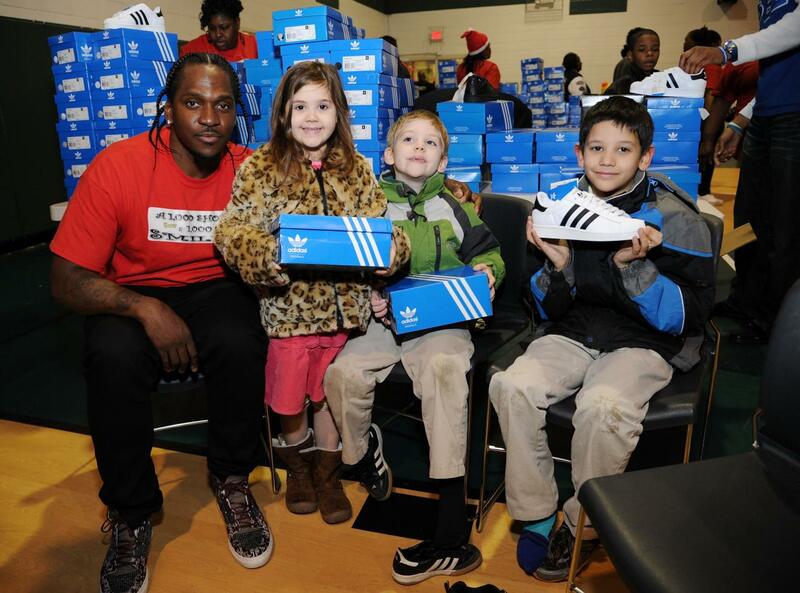 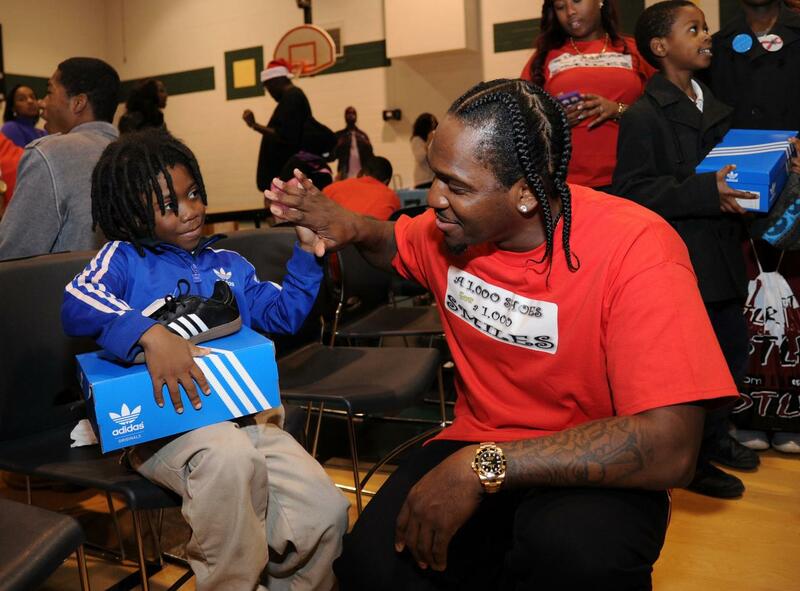 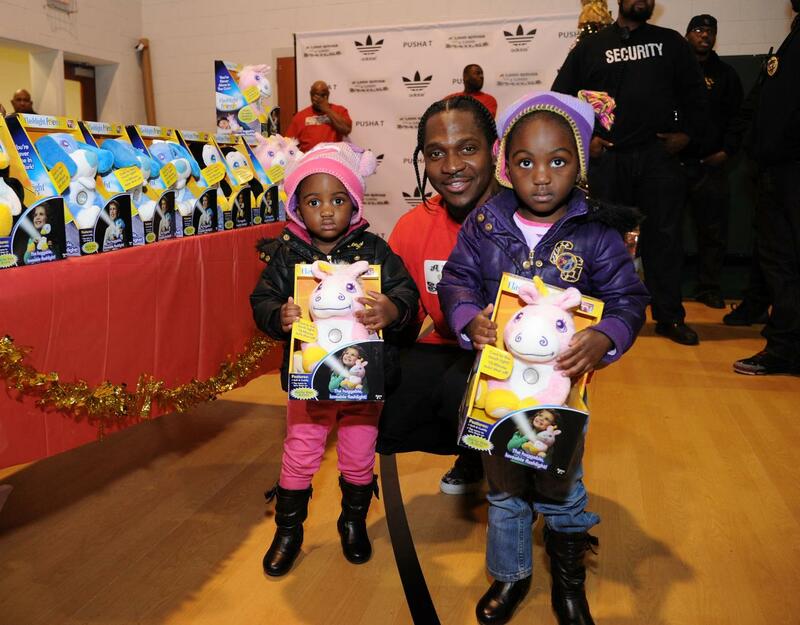 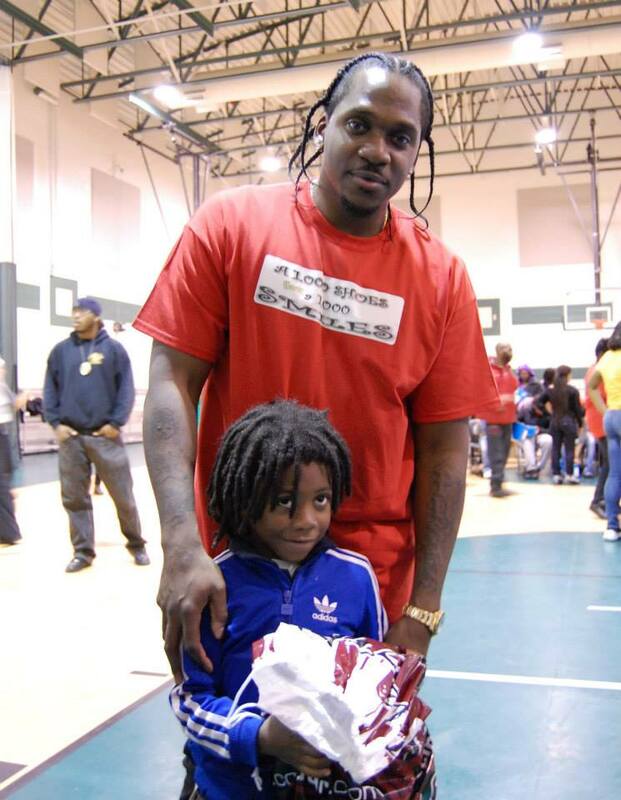 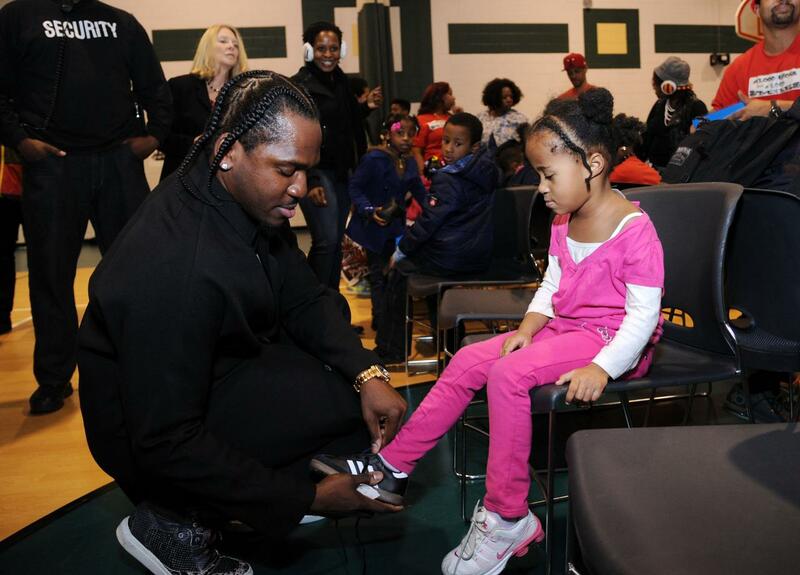 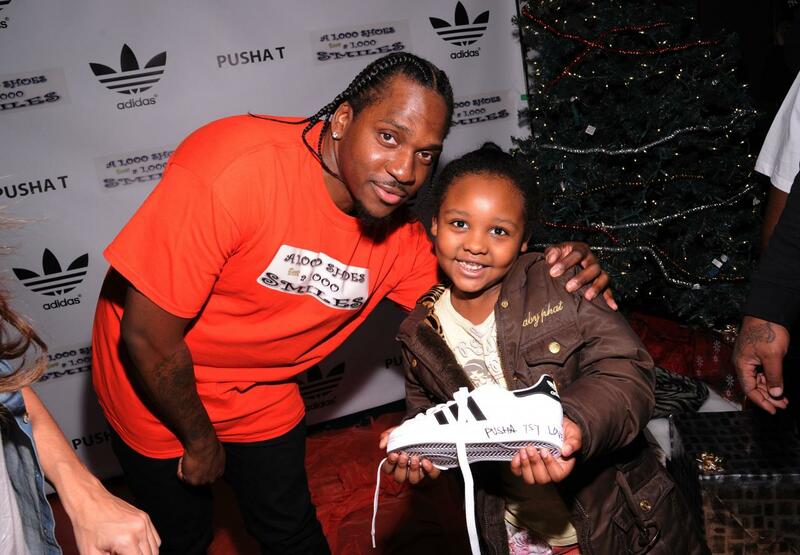 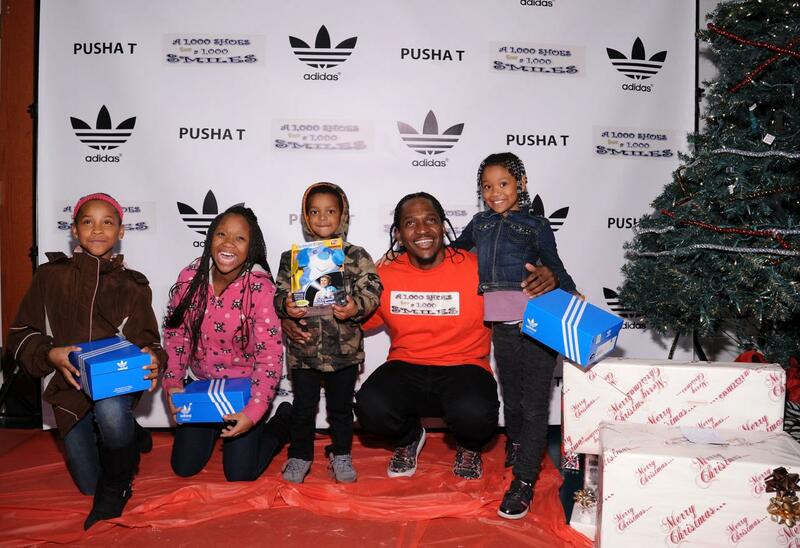 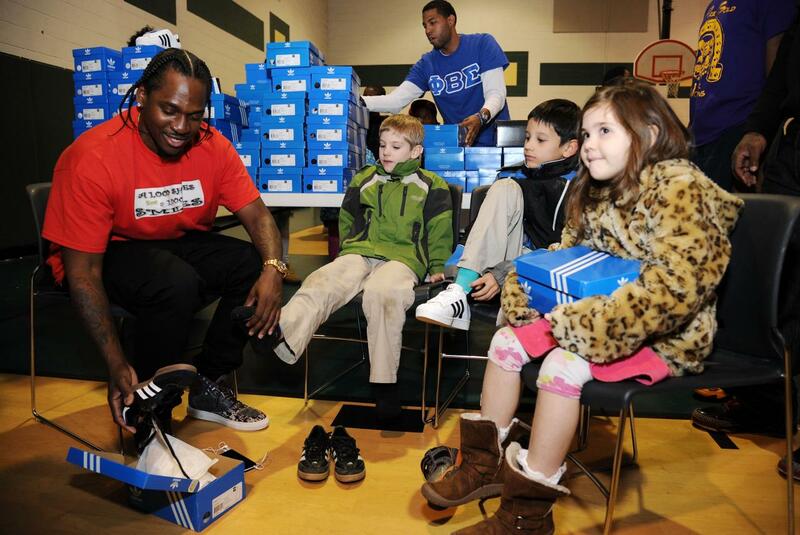 Pusha reached out to Adidas,and they gave him 1000 brand new sneakers to donate to our organization so that we could give the needy school age children in kindergarten thur the 12th grade brand new sneakers for Christmas. 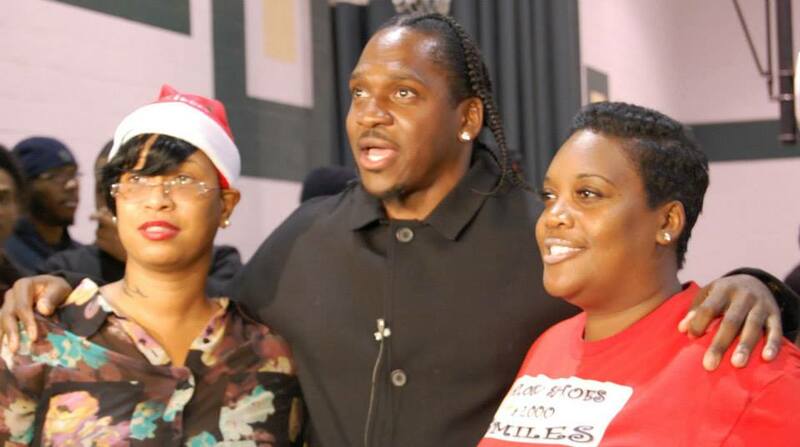 Below are pictures from the event that was held on December 16th,2013 at Norview Community Center in Norfolk,VA. 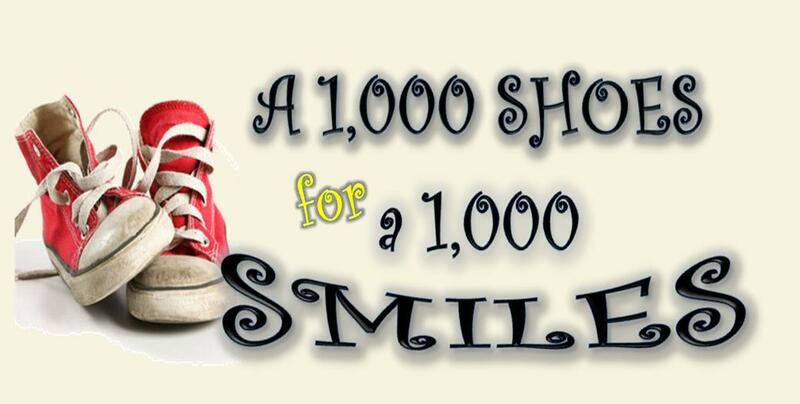 A Thousand Shoes for A Thousand Smiles would like to thank all its Board Members and volunteers who gave their time,and effort to help make this Christmas Shoe Drive the success that is was this year. 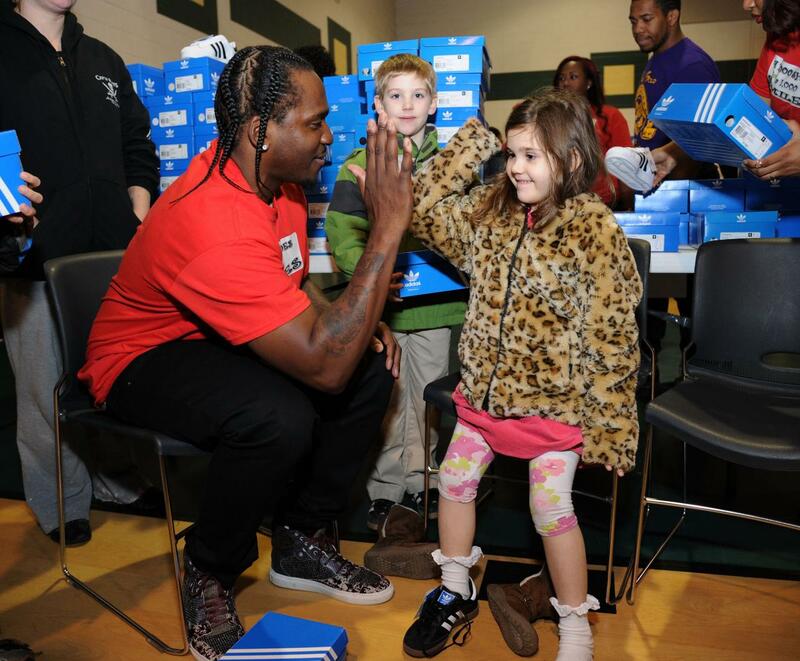 We are coming up on our 10th year doing this for the communtiy and I am so happy to know we reach our goal of giving 1000 children brand new shoes for Christmas! 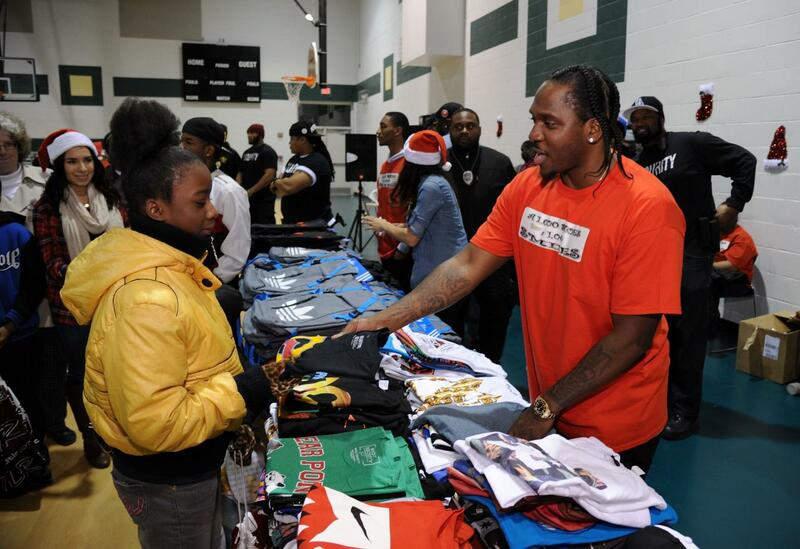 Thank you to all the other companies that donated gifts to our organization for this Christmas Event. 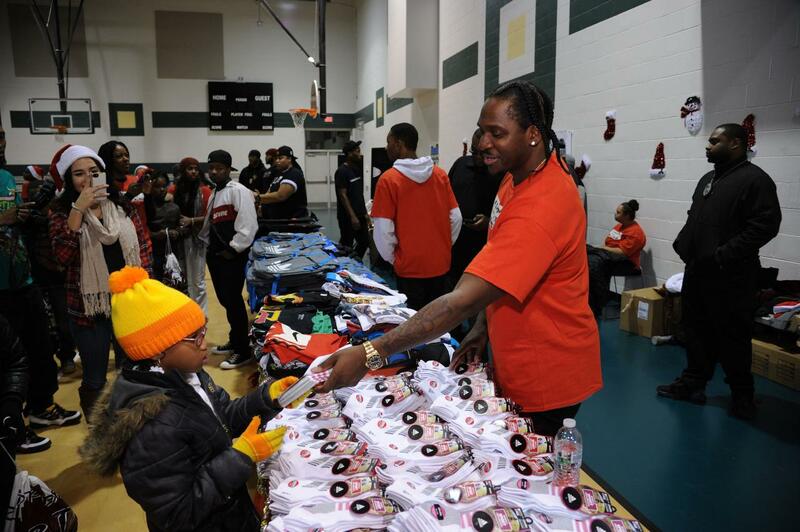 Event sponsors included Idea Village, Pac Sun, and Flud Watches. 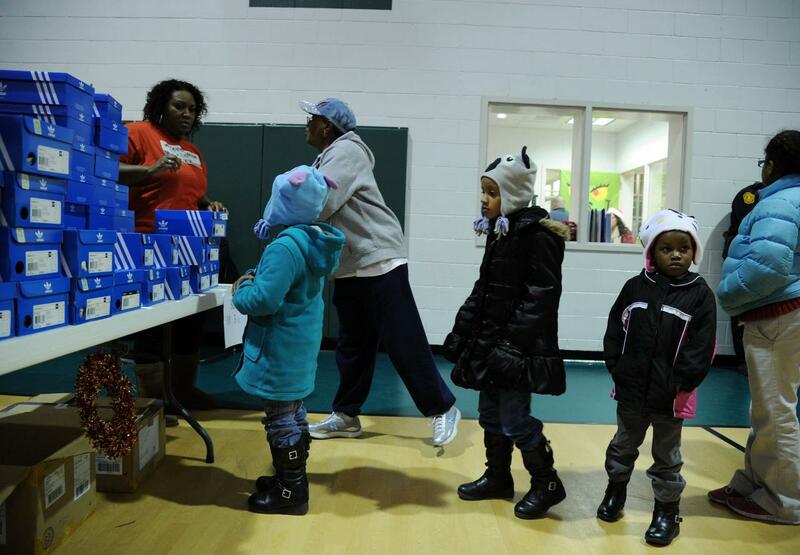 Children received Pac Sun t-shirts, Adidas back packs and socks, and younger children received Flashlight Friends. 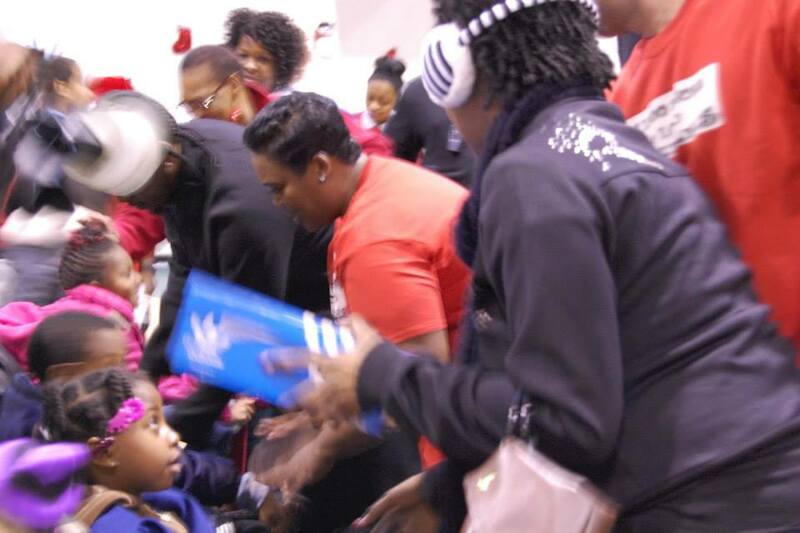 Together these sponsors were able to ensure that each child did not leave without a gift.